Address: No.1095 Jie Fang Avenue, Hankou, Wuhan 430030, P.R. China. 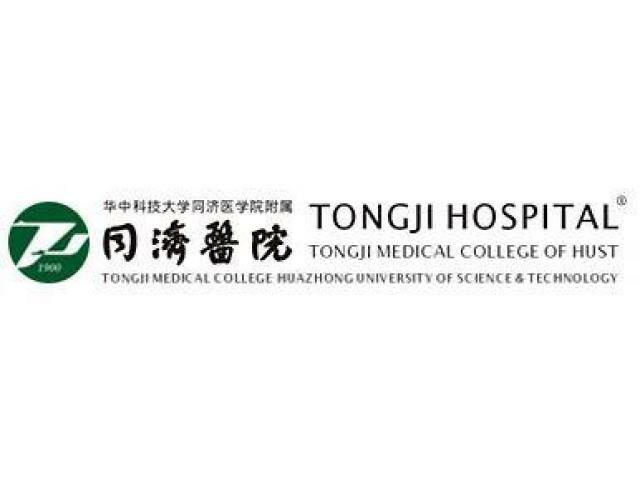 Founded in 1900 by Mr. Erich Paulun, a German doctor, in Shanghai, Tongji Hospital has grown into an innovative modern hospital integrating medical care, teaching and research with the "strict, realistic, pioneering, innovative, whole-hearted and constantly improving" spirit.